In recognition of the special sacrifices of wounded or ill service members and their families, Fisher House of the Emerald Coast Inc is proud to provide needed resources for military families in crisis. 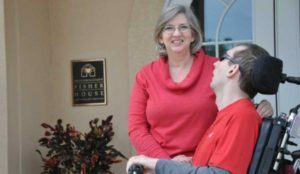 Fisher House of the Emerald Coast is located on Eglin Air Force Base in Northwest Florida and provides a “home away from home” so that our military families can be together during treatment for serious illness or physical/occupational therapy. 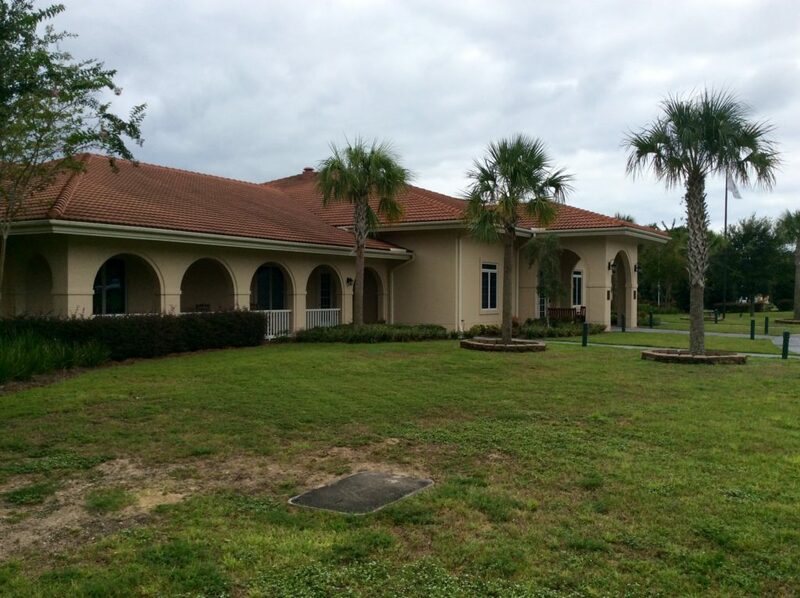 The House is within steps of the Eglin Air Force Base Hospital and Veteran’s Clinic. Now more than ever, we owe these brave men and women, and their families our gratitude and support. Help honor those who are currently serving, and those who came before them, by joining the growing family of Northwest Florida residents that support our troops. By contributing to our mission, you will make a difference. We believe in the Butterfly Effect: small causes can have large effects. Want to serve? We love our Volunteers. Volunteer opportunities exist both at our house and in our generous community. Many ways to help from baking cookies, preparing meals, and working events in the community that contribute to our mission. You may also contact us at 850-259-4956. We appreciate your thoughtful support that will help change lives. Here is a brochure you can print and take along to share our mission with others.